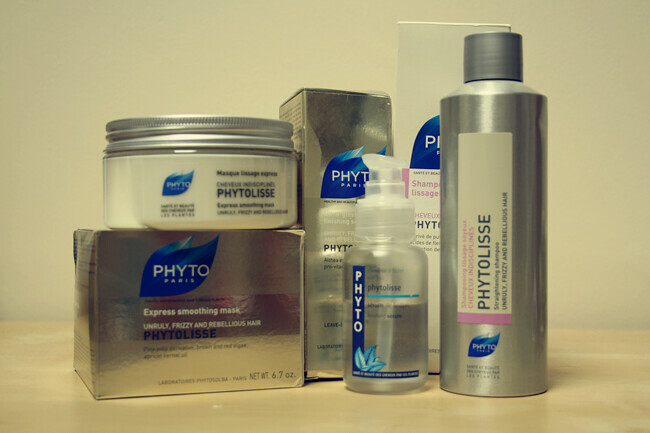 I’ve heard a lot good things about these products from Phyto so i was really excited to try the strengthening shampoo, smoothing mask and finishing serum from their new range. I have naturally wavy/curly hair so I am prone to frizz (especially now with the warm weather) so the smoothing mask sounded perfect along with the finish serum. The packaging is lovely, it looks really professional and the shampoo smells incredible. But unfortunately that’s where the positives end. My hair really didn’t like these products; in fact they totally dried my hair out and then went greasy incredibly quickly. Now i only wash my hair once a week so when it got half way through and it looked awful i was really surprised. I continued to try them for a few more weeks but to be honest my hair just stayed the same. These products are quite expensive so for them not to work i found it quite disappointing. 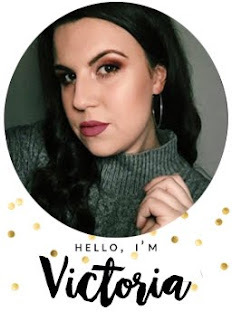 I know everyone’s hair is different and what doesn’t work for me could be the Holy Grail product for someone else but i thought I’d add my two cents to the mix. lovely post, beautiful colours !